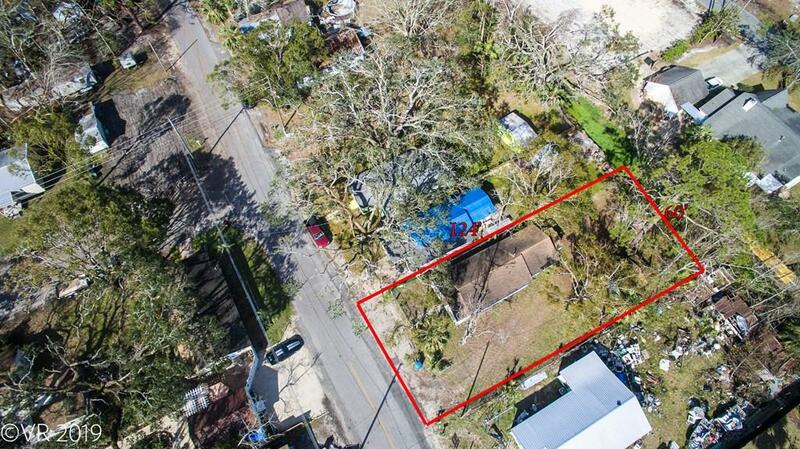 Looking for an economical property close to Beaches, Bay, Boat ramp and shopping in an "X" flood zone? This great residence fills them all! 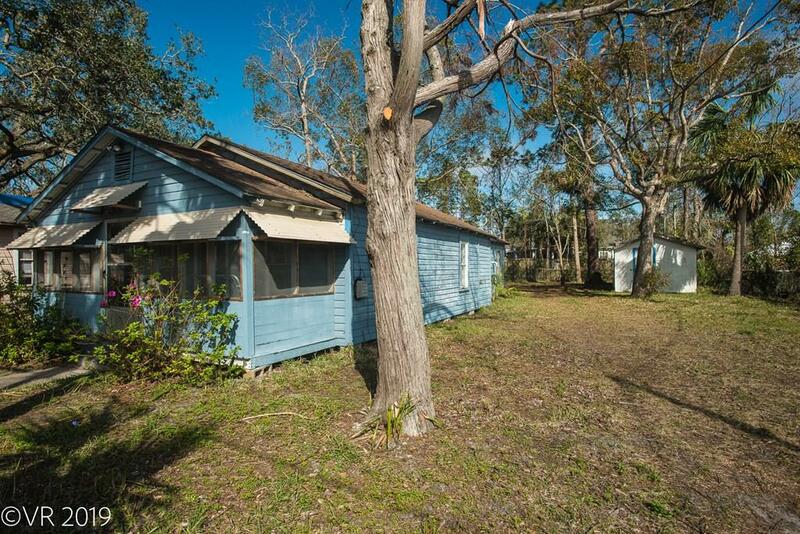 Two bedroom one bath rustic Florida cottage just 4 blocks from St Josephs Bay. 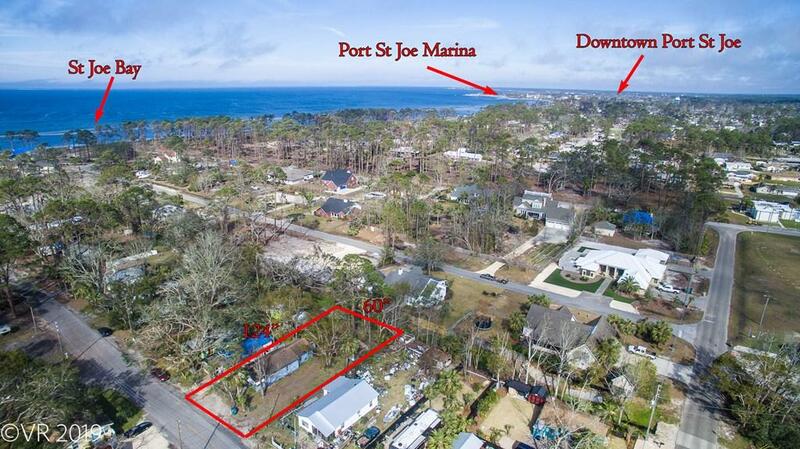 Minutes to downtown Port St Joe restaurants and shopping. 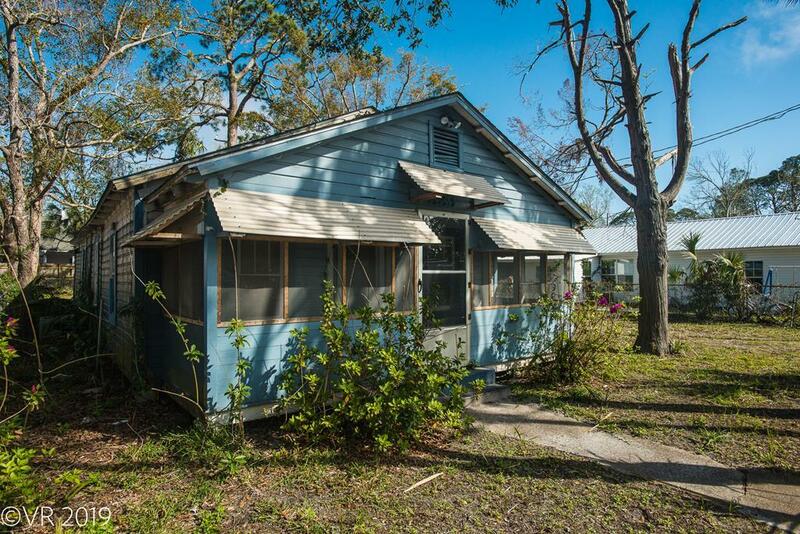 This property will also accommodate an RV! Call today on this fantastic opportunity. This is a CASH sale only. No Hurricane damage, no water inside residence.